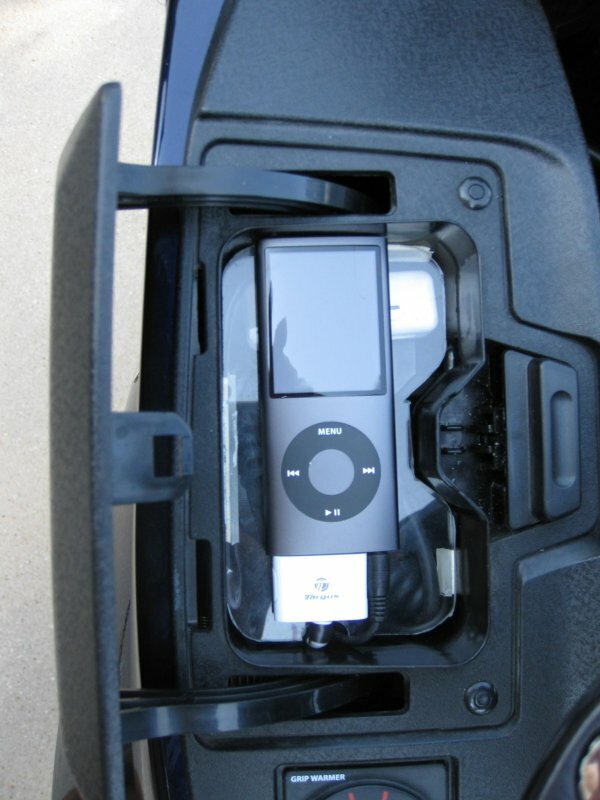 I've added some new photos to my farkle gallery to show how I installed my Ipod Nano in the glove box on the 2010. I made a shelf that sits in the top of the glovebox and rests on some small supports that are glued to the sides of the glove box. The shelf itself is made from a thin sheet of clear plexiglass, so you can see through it. I have the Ipod connected to an older model Air Click wireless remote (through a Targus adapter) and 5volt power (from a 5volt usb type cigarette charger) so it will get powered and charged while I ride. 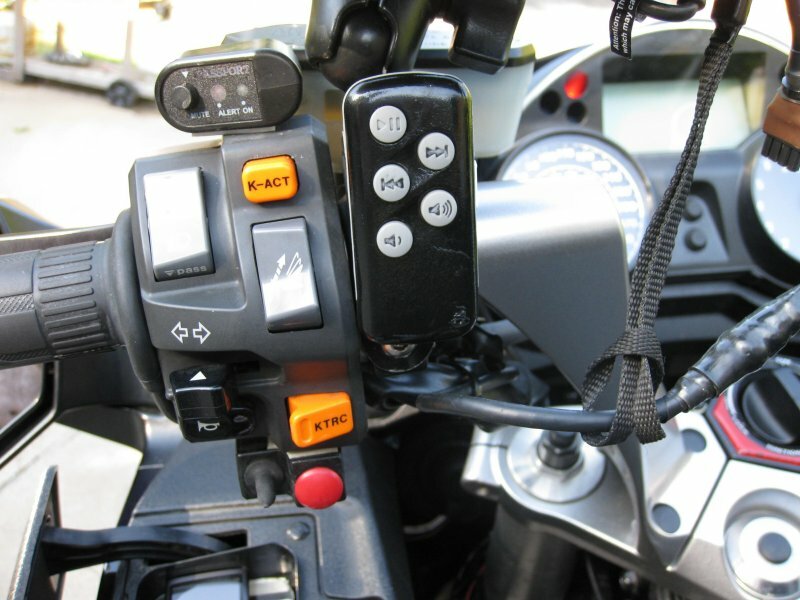 The remote is mounted on the left handlebar, and the Ipod is wired into my Autocom. I did have to open up the bottom of the Ipod connector and add some wires to the tiny 30 pin connectors so my 30pin to 9pin Targus adapter would charge it, but that's another story. (Note that the new model Ipods will only charge if you give them 5volts on the USB pins now, so 12 volts on the old Firewire pins will no longer charge the internal battery on these new models). I also have a Scosche remote and that would also be a good way to go, but the only problem I encounted with it is that when you plug the connector onto the end of it so it will charge, it then becomes too long to fit in the glovebox in a horizontal position, so it wouldn't fit on my shelf. You might be able to take the Schoshe transmitter apart and solder some wires onto it so you could charge it without having to use the larger 30 pin connector, but I just used the AirClick instead. The tray works real nice, and you can simply lift it up and store stuff underneath it. It also doesn't get nearly as hot in the 2010 glove box as it did when I had it in the center glove box (bread oven) on the 2008. Anyway, here is the photo gallery. Nice work. 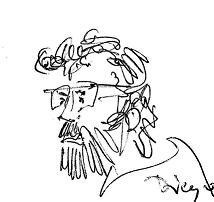 I am look also to do that kind of thing, and it gives me inspiration. Let you know when I find my solution. I work with Interphone F4 communication stereo kit, but still am looking for the Ipod Bluetooth connector therefore. Is there also a possibility for FM-radio this way? I flip between clipping my Nano to my cuff, as its easy to change the volume and using my Ipod in my chest pocket. Looking at the Bluetooth coms systems so I can use the iphone. That is slick Fred. KUDOS!